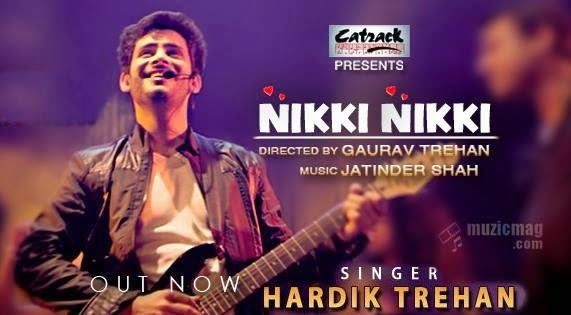 Nikki Nikki Lyrics & Video - Hardik Trehan Ft Jatinder Shah: Nikki Nikki Gall Utte Russ Jani Ain is a Romantic Song by Hardik Trehan in the Music of Maestro Jatinder Shah. It is the debut single by Hardik with the lyrics of Gaurav Trehan. Gaurav has also directed the amazing video of song featuring Hardik Trehan (male lead) and Avantika Nalwa (as female lead).